Mashing allows the enzymes in the malt to break down the starch in the grains into sugars. Boiling: After lautering, the wort will be boiled with hops ( and other flavouring if needed). 6. After loaded into containers, all equipments will be well fixed to the containers. 3 Add hops in intervals according to recipe as solution boils. 3 Free debugging instruction of equipment until everything is functional. 5 Training of equipment maintenance and operating personally. 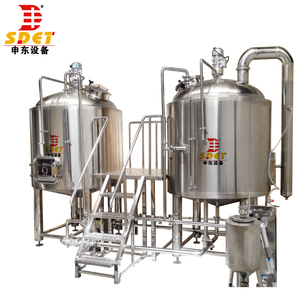 Here we want to introduce two main concerns in disucssing brewery brewhouse. The using amount of gas when welding is increased for welding line for higher quality. 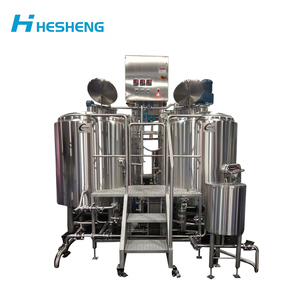 However, customer still prefer to keep grain hopper to save labour in feeding. 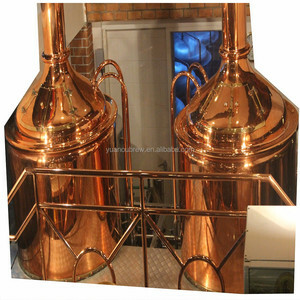 Alibaba.com offers 27,519 red copper brew products. 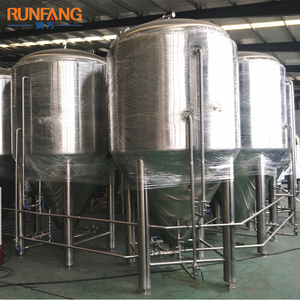 About 88% of these are fermenting equipment, 1% are beer, and 1% are bar accessories. 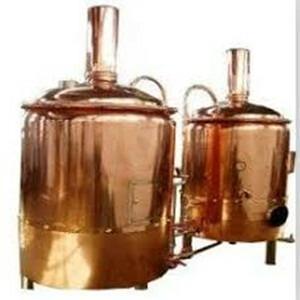 A wide variety of red copper brew options are available to you, such as ale, lager. 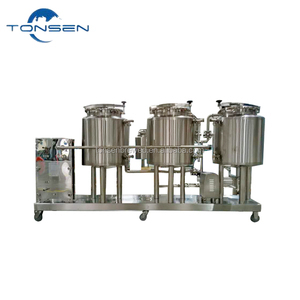 You can also choose from metal, stainless steel wire. As well as from free samples, paid samples. 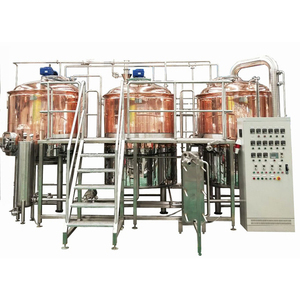 There are 27,519 red copper brew suppliers, mainly located in Asia. 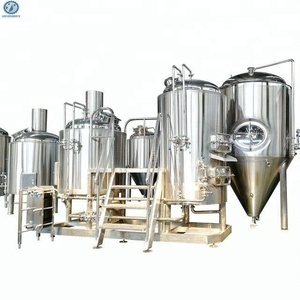 The top supplying country is China (Mainland), which supply 100% of red copper brew respectively. 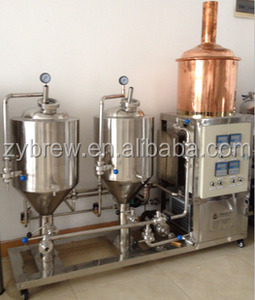 Red copper brew products are most popular in North America, Domestic Market, and Oceania. You can ensure product safety by selecting from certified suppliers, including 22,782 with ISO9001, 2,475 with Other, and 1,333 with OHSAS18001 certification.